Born for this! 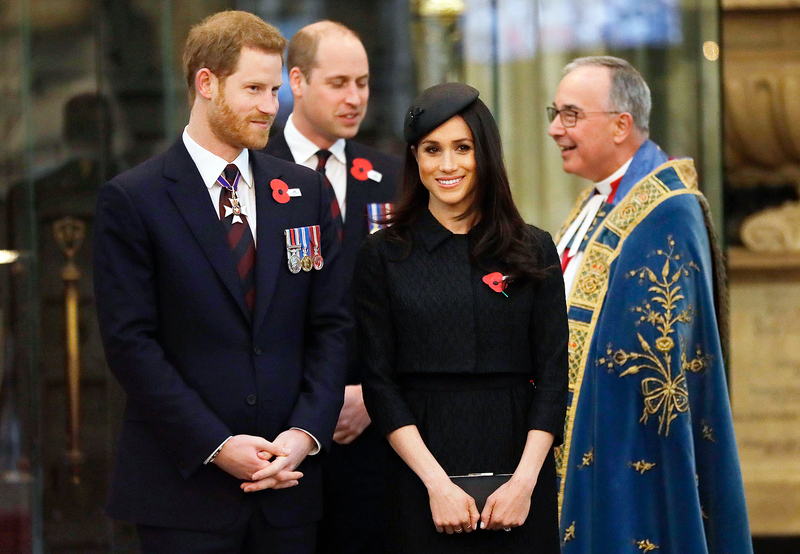 Duchess Meghan (nee Markle) is ready to start her charity work alongside the royal family, a source reveals in the new issue of Us Weekly. 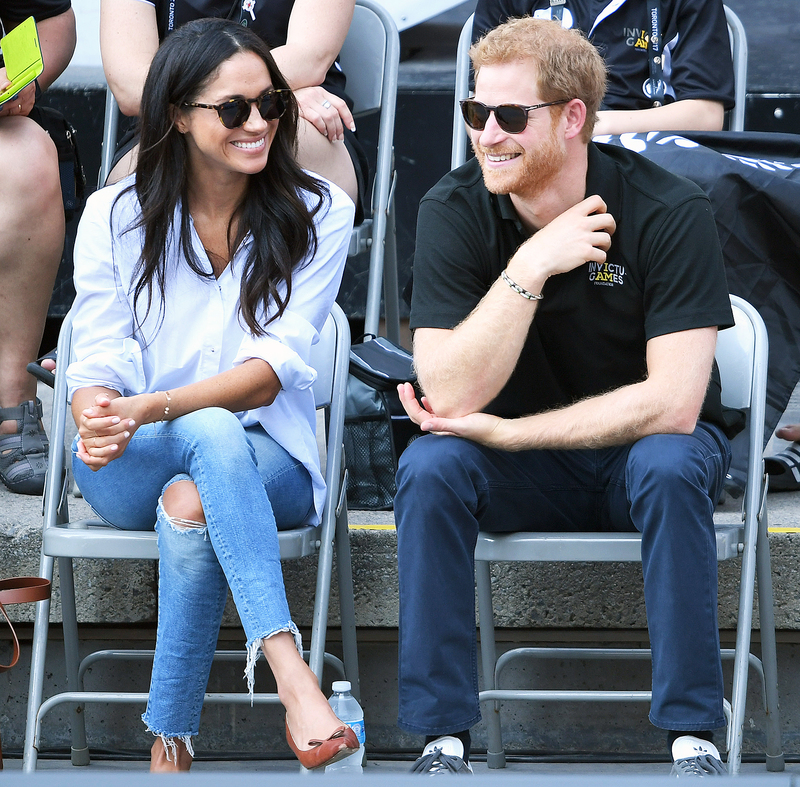 “She’s very excited about this role,” the insider tells Us, adding that the newly minted Duchess of Sussex is looking forward to jumping into events, including the one nearest and dearest to both her and Prince Harry’s hearts: the Invictus Games. The weeklong event, which Harry created in 2014, is held for wounded veterans and current service members. The Invictus Games 2018 games will take place in Sydney, Australia, beginning October 20. The California native has also been seeking guidance from The Firm, as the royal family cheekily refers to itself. “Harry has been instrumental in guiding her,” the insider tells Us, adding that Queen Elizabeth II, Prince Charles, Duchess Camilla, Prince William and Duchess Kate have also been helpful. And while the royal superteam has been helping Meghan, who is “very interested in women’s issues, issues that affect youth and environmental issues” with protocol, the insider notes that the passionate philanthropist needs little help choosing causes to support. 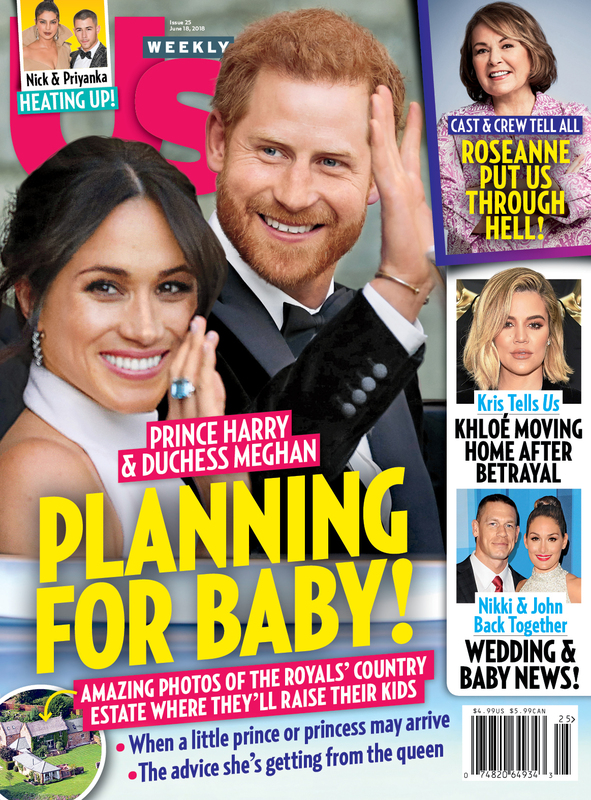 For more on Duchess Meghan’s new life as a royal, pick up the latest issue of Us Weekly on newsstands now! For the latest royal news and insights, subscribe to our new podcast "Royally Us" below!